Kassie started working at K9 Central Pet Resort Training and Spa Inc. in June of 2013. She worked in the Play- All- Day/ Daycare and Suite programs from June 2013 to April 2014. Now Kassie assists in Training classes. Growing up she had a love for all things furry, scaled and winged alike. 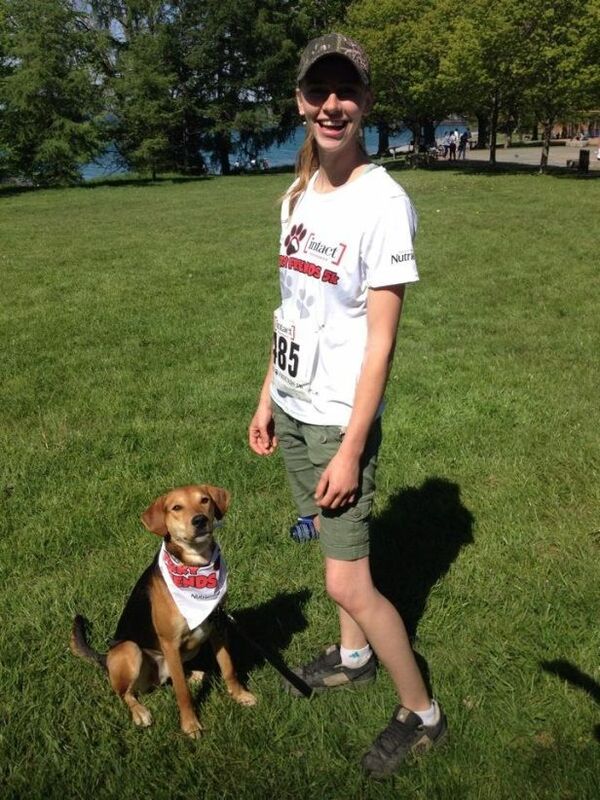 Starting at a very young age Kassie helped with Seeing Eye dogs and working dogs in training. As well through family and friends Kassie has participated as a junior CKC handler as well as gained experience in breeding, kennel work, training and general care. Kassie enjoys learning and will always continue to develop her animal care skills; in November of 2014 Kassie took her pet first aid certification. She learned the proper way to care for sick or injured animals until they are able to get veterinary treatment. Kassie has had several dogs of her own and she has also helped rehome many dogs to great families. She currently has a very high energy pooch named Norco who is a mix of several breeds. She is hoping to involve him in dog sports as he loves the action. As a pet owner Kassie understands the importance of a well-mannered, well socialized and confident dog. Her ultimate goal is to help provide pets and owners with a safe and stimulating environment while at K9 Central as well as help invoke trust and companionship with your pet. She continues to learn and grow through the help and tutoring of her fellow employees.